There are ho-hum tribute shows and there are tribute shows on steroids where the special effects and backdrops tend to overwhelm the human talent and iconic elements of the portrayed super star. 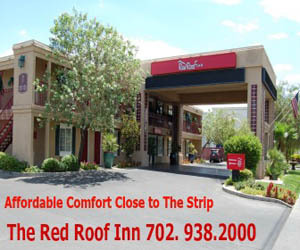 MJ LIVE at the Rio Hotel & Suites Casino manages to avoid both pitfalls. Starring Michael Jackson impersonator Michael Firestone, who is backed up by an energetic troupe of dancers, the show brings the best of MJ up close and personal to audiences nightly in the intimate Crown Theater. Quality sound, lighting and visual effects complement mega hits like “Bad,” “Billie Jean,” “Beat It,” “Dangerous,” “Smooth Criminal,” “Black & White,” “I Want You Back,” “Thriller” and more. Guests are welcome to sing along and dance in their chairs or in the aisles: the show maintains that kind of energy. 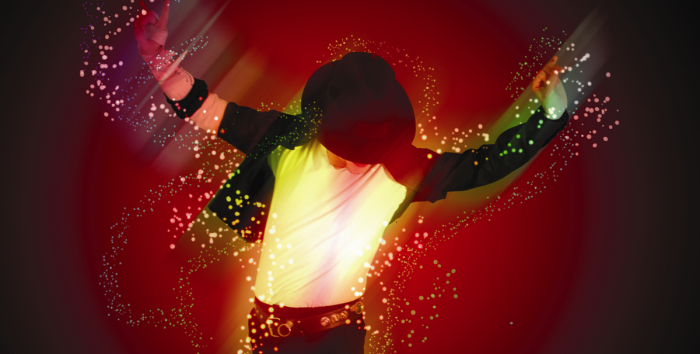 Mini-MJ fans are welcome to join the family for this fun, energetic and nostalgic romp and roll tribute to the one and only, true King of Pop, Michael Jackson.